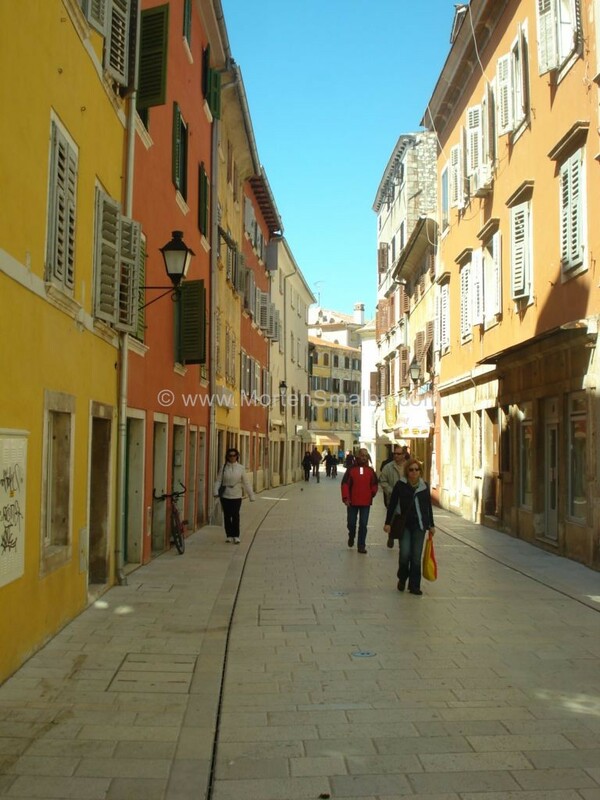 The travelling distance between Zadar and Rovinj is about 310 km, following the shortest route, the estimated travelling time by car, is around 4 hours. Below we have listed the various travel options available between the cities. By plane, there is no direct plane from Zadar to Rovinj, but there is option to fly with Croatia airlines from Zadar to Pula, and then continue from there to Rovinj, this option is the fastest way of travelling between the two cities. Information about how to get to the Zadar airport you can find here, and here you can find information how to get from the Pula airport to Rovinj. Transfer, clearly a private transfer is a quite comfortable way of travelling, but do to the travel time between the cities it is also a relative expensive way of travelling especially if you are only a few persons, nevertheless it is of course possible to pre-book a transfer between the cities, here you can see price and pre-book a transfer. 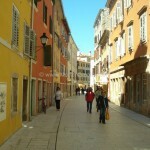 Bus, the travel options with a direct bus between Zadar and Rovinj is very limited, the timetable you can check here. A better way of travelling is to split the tour into a trip from Zadar to Rijeka, and them from Rijeka to Rovinj, you can check all schedules here, (remember to enter travel date). NOTE: if you are travelling from Zadar airport, you first have to take the airport bus to the main bus station in Zadar, information about airport bus you can find here. Catamaran, a quite interesting and beautiful way of travelling from Zadar to Rovinj, is to take the Catamaran from Zadar to Pula, (Zadar-Ilovik-Mali Lošinj-Unije-Pula), the catamaran, which takes about 5 hours, only sail during the summer month. From Pula you can then continue your travel with bus from the main bus station, where you will find plenty of departures to Rovinj. Feel free to leave a comment if you have any questions or advice for other readers in relation to travelling from Zadar to Rovinj.